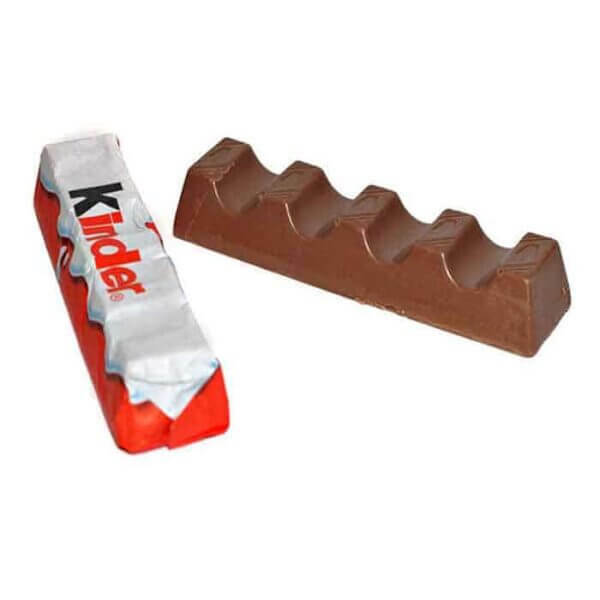 These mini chocolate bars are made by Kinder and are great pocket money sweets. They are ideal as inexpensive prizes or party bag treat sweets. You can order exactly what you need as we sell them in quantities to suit your needs. The price listed is per kinder bar and all sweets and chocolates come with a good expiry date.